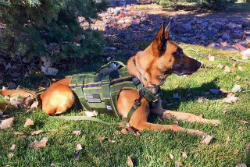 Canine Tactical offers a three-week and six-week single-purpose canine course when a dog is purchased from Canine Tactical. 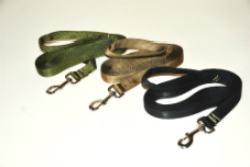 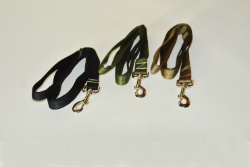 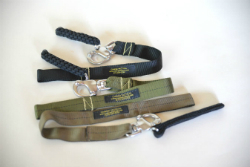 Each 3/6 week canine course comes with a complete Handler Kit that contains: Duffle bag, nail clippers, shampoo, brush, tennis balls, handler leash, mod 3 working harness designed by Canine Tactical, custom/adjustable hip lead, 15’ tracking leash, 30’ leash, fail-safe collar, 8” tab lead, obedience chain, clean-up bags, C-IFAK, medical card, one month of food, one month heart worm, one month tick medicine and medical/training record. 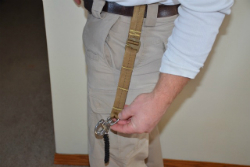 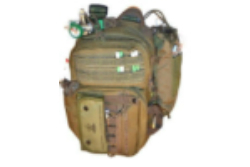 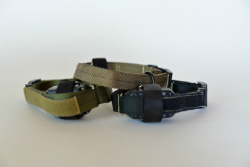 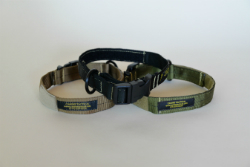 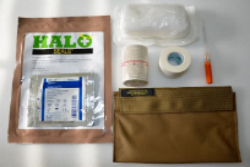 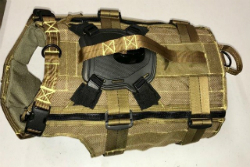 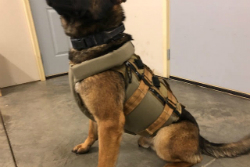 Optional Items Recommended but not included in issued Handler Kit: Electric collar device, kick bag and a custom fit ballistic harness designed by Canine Tactical.